Egyptian authorities have said they are investigating those involved in a YouTube video that appeared to mock Christian prayers and hymns. The video was titled “Four Al-Azhar Students Mock Copts” and was filmed in the home of one of the students in Sharqiya governorate on 31 January. It involved four people, including a student at a 6 October city religious institute and a student at an Al-Azhar institute in Sharqiya. During investigations, the students confessed to filming the video for comedic reasons, and said they had no intention of insulting the Christian religion or its followers. The four students appeared in another video posted on YouTube on 8 February where they apologised to the Coptic community and regretted the filming of the first video. Authorities said they were undertaking necessary legal procedures regarding the incident. 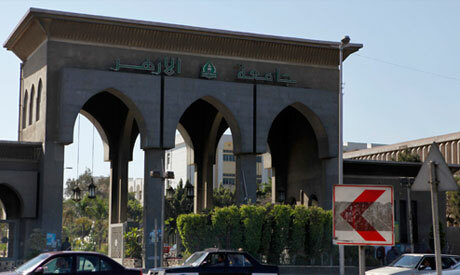 Al-Azhar university officials have referred the institute student to a disciplinary committee, and have denied the student has any relationship with a Ministry of Religious Endowments official in Sharqiya, as claimed by some on social media.